Ok here’s the rundown if you are new to Emulation. It is the process of simulating the hardware of one machine on another machine so that the second machine is able to run software designed for the first machine. 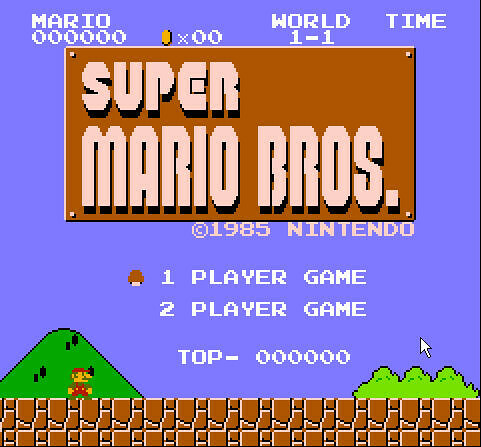 The most popular type of emulation, video game emulation, is when someone plays games from NES, SNES, Genesis, etc. on their PC or other devices. 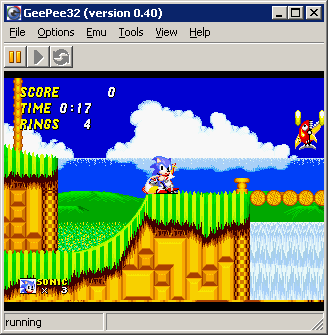 Many of us use Emulators (software that allows you to run games, designed for other systems) and ROM files (games you run using an emulator) so we can re-live all those classic games we enjoyed as a kid on our PC or other devices! So, I have compiled a list of the best emulators to use on your PC and where to get roms at. Be sure you subscribe to Hackinformer on Twitter, Facebook, Instagram, Youtube or Google+ to stay updated on your favorite consoles hacks. Enjoy the list. Play all NES games online, no software needed. Disclaimer: Downloading roms is illegal in some countries.